Burke Moving & Storage offers local, regional and interstate moving services. 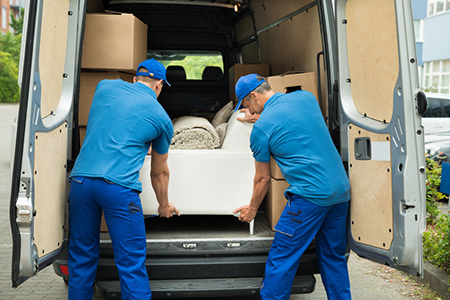 With our highly experienced and professional crew, we are ready to service your moving needs and provide you with personalized service and a great value. Whether your move is a small apartment, large house, office, or retail space, we can help! We also work with many local realtors, contractors, and designers, providing warehouse receiving, storage, and delivery services.